The Canadian National Robot Games and the Ottawa Robotics Enthusiasts club will be hosting the first annual CNRG Ottawa Regional competition on Saturday, June 11th, 2011, in the Arts Court "Library". The all-day competition features MiniSumo and Line Follower robots competing head to head to be crowned the 2011 Ottawa champion. This is a warm-up event to the full Canadian National Robot Games which will be held in Toronto in November, 2011. The event is open to the public and everyone is encouraged to either compete or come and check it all out. Admission to the public is free. There are lots of awesome prizes to win, thanks to our generous sponsers, so break out the soldering irons and code debuggers and start getting those robots ready! 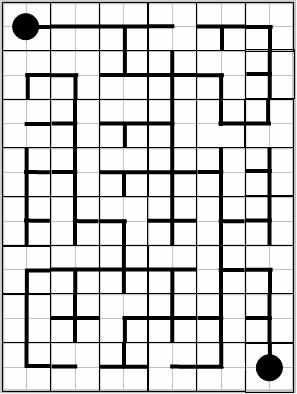 Robots try to follow a confusing line with gaps, switchbacks and crossovers as quickly as possible. There are 4 courses, each progressively harder than the last. Points are given both for speed as well as % of completion. Robots race against the clock to drive around a high-speed course as quickly as possible. They get three runs, taking greater risks and reaching higher speeds with each lap. 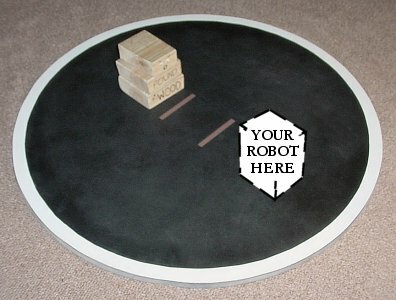 The track has corner markers on it that the robot can use to its advantage. Robots must find their way through a maze filled with dead ends. 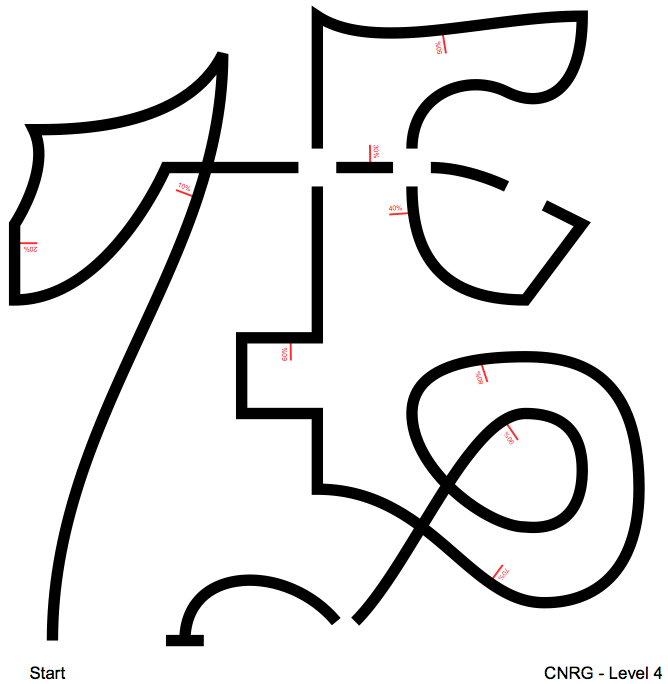 The robots are given an opportunity to explore the maze and learn the most efficient path from start to end before performing a speed run against the clock. Small 10cm by 10cm robots weighing up to 500 grams compete trying to push each other out of a 77cm sumo ring. Intentionally damaging the other robot isn't permitted, so this is a competition of cunning and speed where anything can happen! Robots in all events are completely autonomous and operate without user intervention. 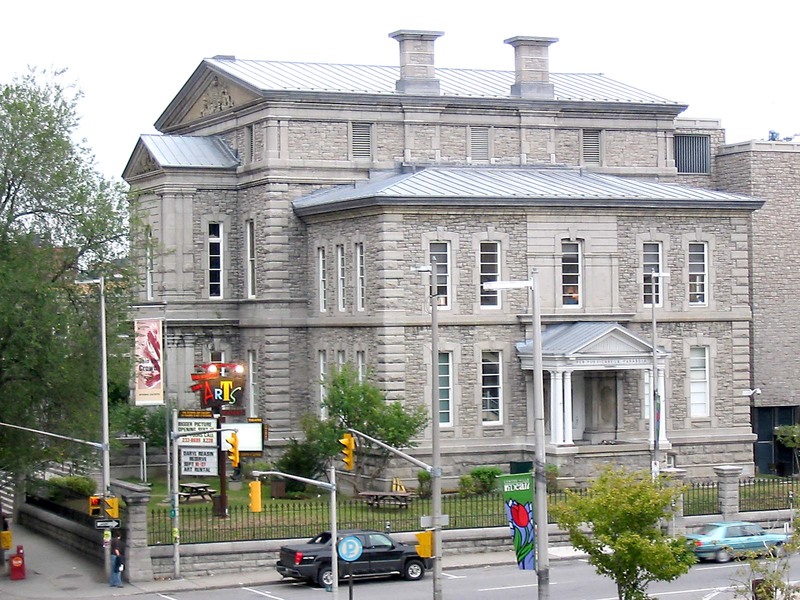 The competition will be held in the "Library" at the Arts Court, located at 2 Daly Avenue, Ottawa, Ontario. The Arts Court is located downtown Ottawa, right across from the Rideau Centre. The "Library" is located on the second floor on the east end of the building. Take the elevator to the second floor and follow the smell of soldering irons! 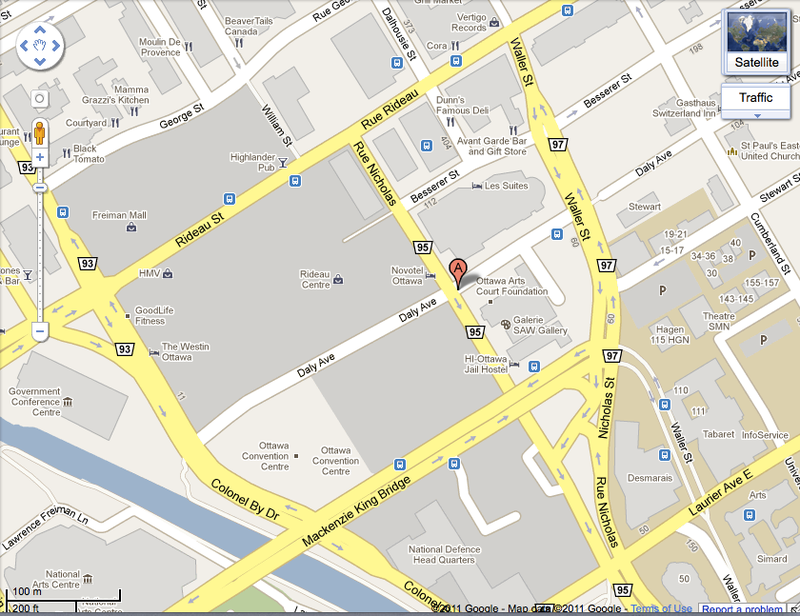 For those of you who came to the Ottawa MiniMaker Faire 2010, this is the same location! Robot check-in and setup begins at 9am. Competition begins at 10am and runs until 4pm. There is parking on the streets around Arts Court, but the most convenient parking is in the parkade at Rideau Centre just across the street from the venue. $5 per robot, per event, to a maximum of $10 per robot. Competitors 12 years of age and under compete for free. Competitors registering before midnight, June 3rd will be entered in an early bird draw, to be drawn on the day of the robot competition. You can keep in touch with the competitors and more through the O.R.E. mailing list, the O.R.E. wiki as well as the O.R.E. blog.